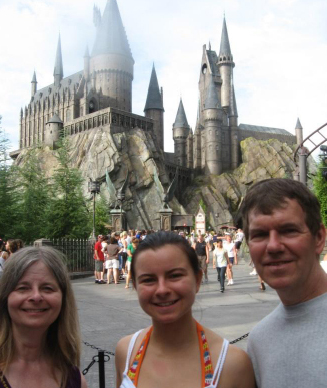 In July, Harry Potter Fan Zone reporters David, Toni and Courtney Gras attended Infinitus 2010 in Florida and also visited the Wizarding World of Harry Potter theme park. Our intrepid trio has written reports for both events which we can share with you today. As is the case with all HPEF conferences, there was a vendor room with fine samplings of Potter clothing, souvenirs, fan trips, books and other such commodities. The Potter Art Room and Common Room were in one large area and were frequented often by conference attendees looking for a comfortable place to relax, sing karaoke, be sorted by the larger-than-life Sorting Hat and admire purchased art work. The mascot for the conference was a large dragon in the middle of the foyer which everyone passed on their way to lectures, meals and other events – these reporters argued if it was the Hungarian Horntail or the Chinese Fireball! Click here to read the rest of the report from Infinitus 2010. The outdoor setting of Professor Sprout’s Greenhouse is bright and lively in comparison to the darkness inside – but wait – if you thought all this was great – Professor Dumbledore has some words of advice for you – and don’t hurry by – let others pass you! 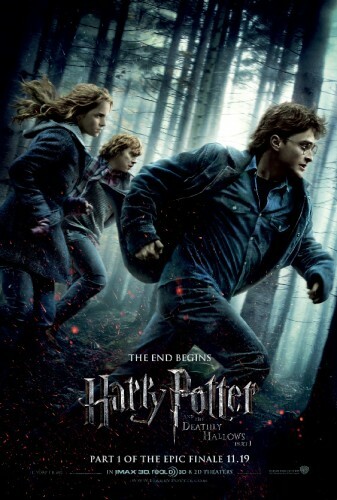 If all this isn’t enough, wait for Harry, Ron and Hermione to guide you the rest of the way from their Defense Against the Dark Arts chamber! Upon seeing the floating candles of The Great Hall, you have arrived – be ready to embark quickly on your ride into the darkness of the Forbidden Journey! 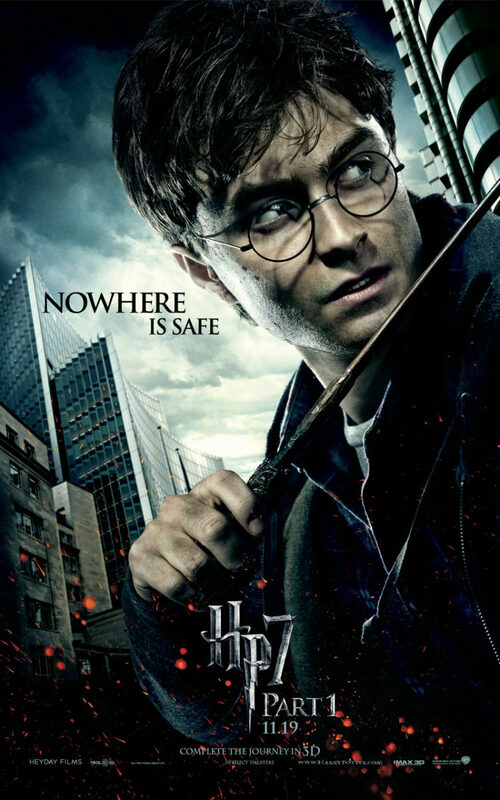 Get ready for some tilts and twists on your private car – lots will zoom by you as you follow Harry through many adventures. 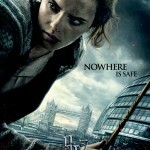 Click here to read the rest of the report from The Wizarding World of Harry Potter. Check out a new Harry Potter and the Deathly Hallows: Part I poster showing Harry, Ron and Hermione on the run and the tagline, “the end begins” courtesy of MSN. 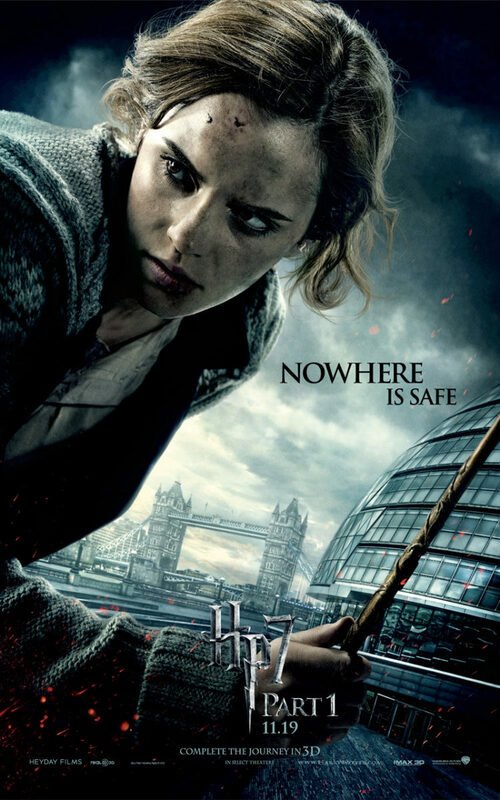 Warner Bros. has released three character posters from Deathly Hallows: Part I featuring the trio in London and the tagline, “Nowhere is safe”. Check them out in high-resolution below. 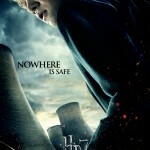 Harry Potter and the Deathly Hallows: Part I is just around the corner. To keep you in a ‘Potter’ mood until November, we’re bringing you a collection of twenty-four Deathly Hallows themed desktop wallpapers. Each wallpaper has been designed to fit a number of screen resolutions. Check the wallpapers out and try one for yourself by clicking here. 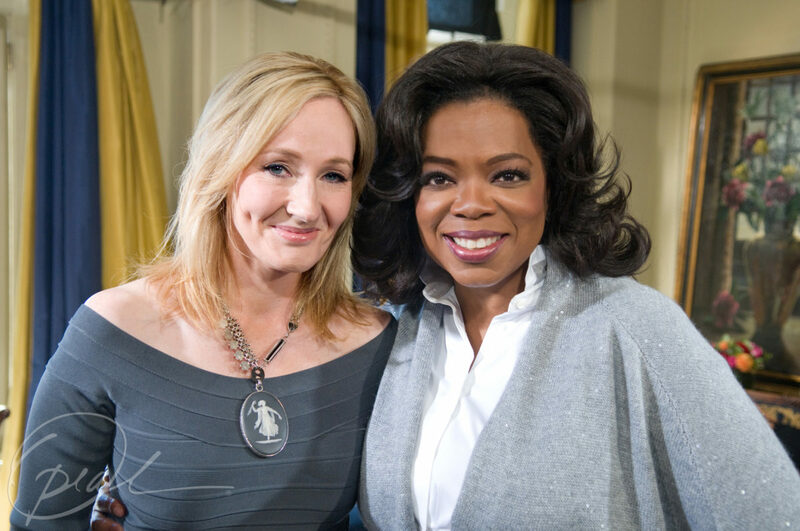 Harry Potter author J.K. Rowling will appear on the The Oprah Winfrey Show this Friday, October first. The interview was recorded at the Balmoral Hotel in Edinburgh where Rowling completed Harry Potter and the Deathly Hallows back in 2007. In a wide-ranging interview that took place in Edinburgh, Scotland, Rowling speaks candidly with Winfrey about her life and career as well as her journey to becoming one of the most recognizable writers of children’s literature today. Rowling, who rarely does interviews, also shares her thoughts on the possibility of ever writing another Harry Potter book in the future. 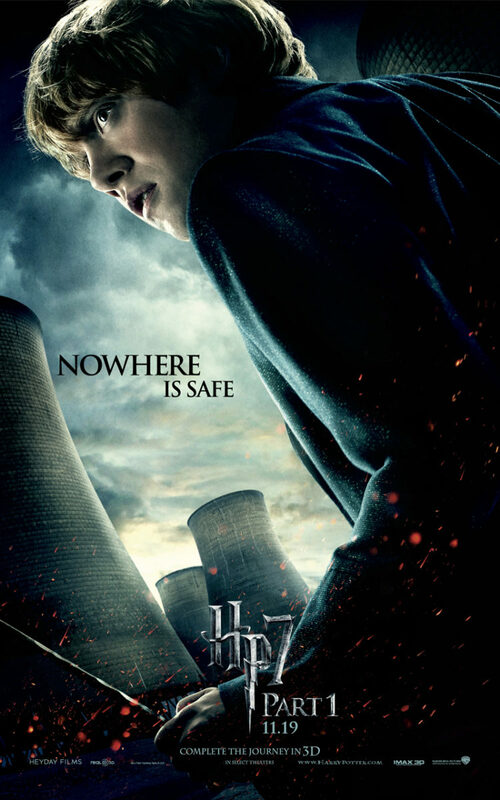 Now that the Deathly Hallows: Part I trailer has been online for a few days (watch it here), we thought we’d take a closer look at some of the little details you might have missed on your first (or second, or tenth, or millionth) viewing. Click each image below for a larger version. 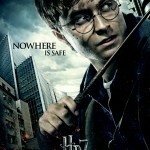 Above: The symbol of the Deathly Hallows: the wand, the stone and the cloak.